Amazon had a nearly a 3-year head start over some competitors. Can it can maintain its lead? Amazon and Google’s grip on the voice-enabled device market is slipping, at least according to Strategy Analytics. 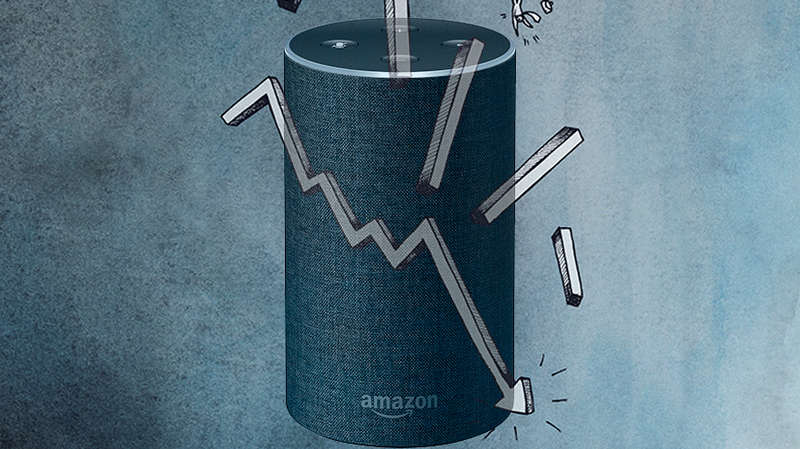 In a new report, the analytics firm found Amazon shipped 4 million smart speakers in the first quarter of 2018, accounting for 43 percent of the 9.2 million units shipped globally. But it also means Amazon’s global market share has been cut nearly in half since the same period last year, Strategy Analytics said. Meanwhile, Google shipped 2.4 million units, putting it at No. 2 on the list of global smart speaker shipments, and Alibaba came in at No. 3 with 700,000 units. Apple was fourth with 600,000, followed by Xiaomi with 200,000. In Amazon CEO Jeff Bezos’ annual shareholder letter, he said 2017 was Amazon’s best year to date for hardware sales. The company sold tens of millions of devices. But Amazon had a nearly three-year head start over some competitors, and it may be time to ask whether it can maintain its lead. In the first quarter, Amazon and Google faced new competition from Apple, which released its HomePod in February. At the same time, Alibaba and Xiaomi are making waves in China. Alibaba’s Tmall Genie smart speaker came out in July 2017 and has sold 2 million units in China so far. Alibaba noted this makes Tmall Genie the top-selling voice-controlled speaker in China, the only market where it is available. 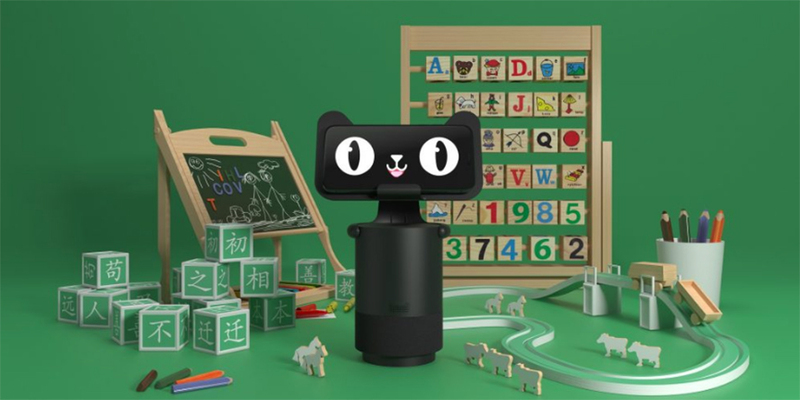 Like Echo and Google Home, consumers can use Tmall Genie to order products with their voices, but it also boasts a visual recognition capability that allows it to identify various objects, including children’s books, which it can read aloud, as well as medicine, so it can help ensure the elderly or visually impaired take the right dosage of the correct pills. Xiaomi announced its Mi AI speaker in July 2017, and it was reportedly only available in China to begin with. It is not immediately clear how many units have been sold, but reports note the device costs less than half of Echo and Google Home. Xiaomi also has a strong ally on the world stage now—at Google I/O earlier this year, Xiaomi said its smart home products will work with Google Assistant, which will allow users to control products through a smart speaker like Google Home or with the Google Assistant app. The initial set of compatible products includes the Mi Bedside Lamp, Mi LED Smart Bulb and Mi Smart Plug, which it said will be available in the U.S. shortly. Global smart speaker shipments rose 278 percent since last year in the first quarter of 2018, indicating voice-enabled devices are more than a trend.